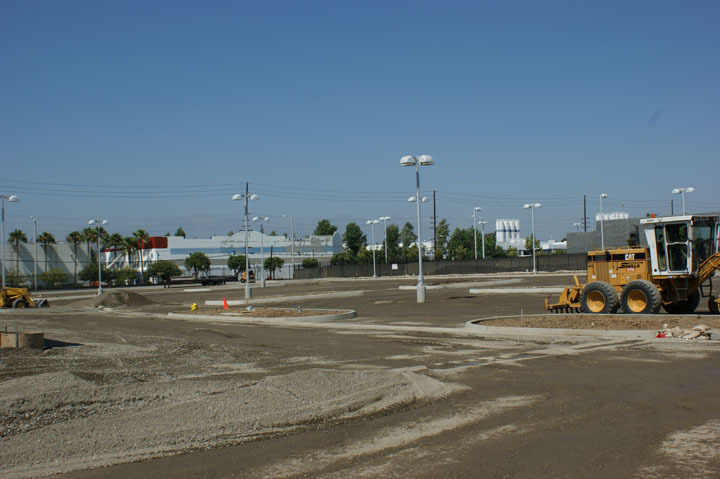 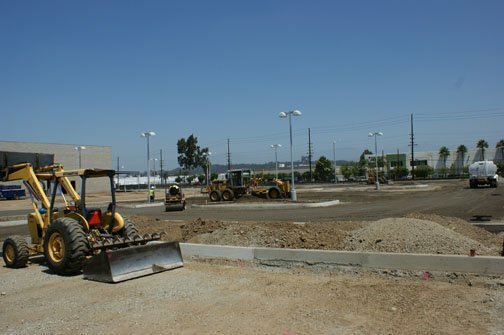 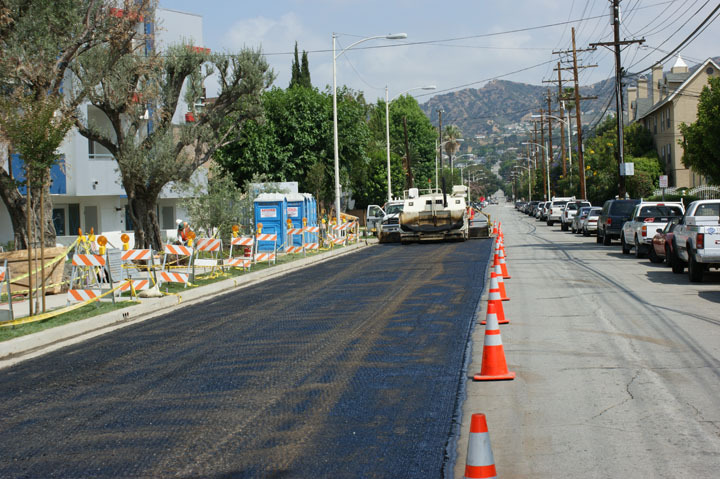 South Western Paving Co. – Custom Paving Solutions Serving Southern California for Over 30 Years! 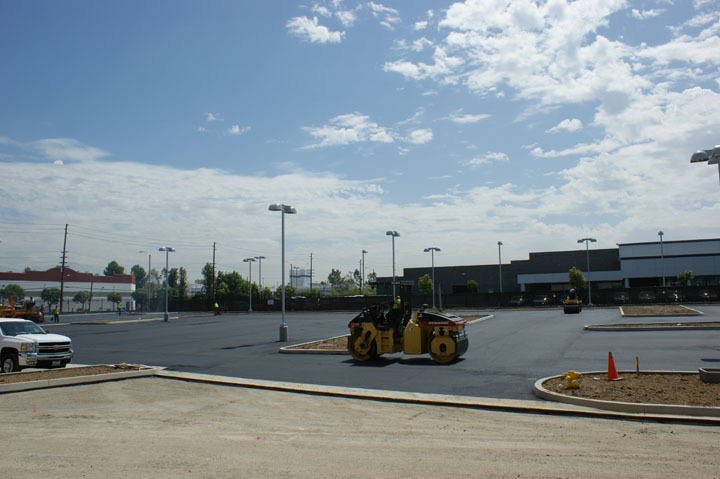 South Western Paving Company knows asphalt. 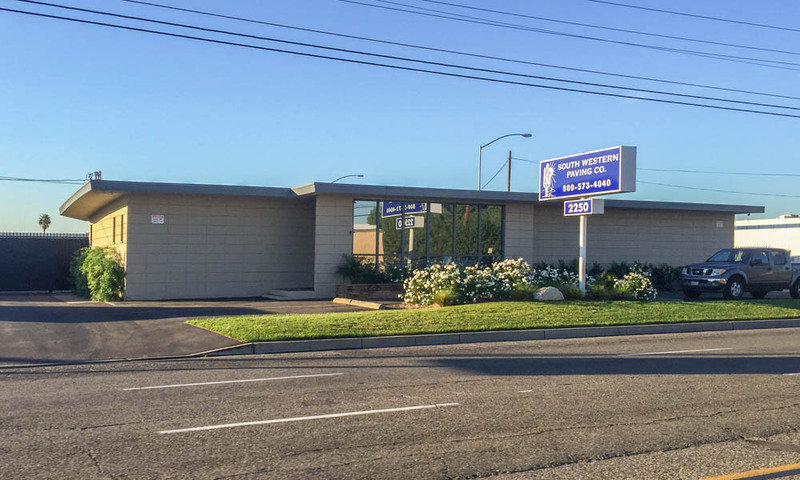 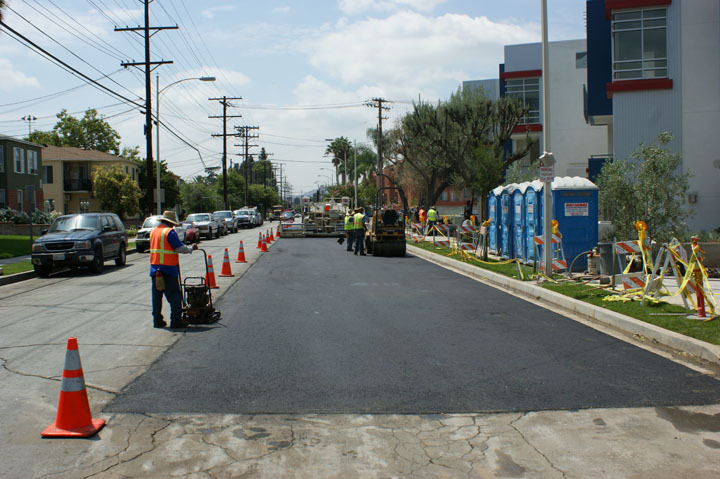 Family owned and serving Southern California for over 30 years we specialize in asphalt overlay, removal and replacement, petromat overlays, new grade and pave, slurry seal, striping, and stenciling. 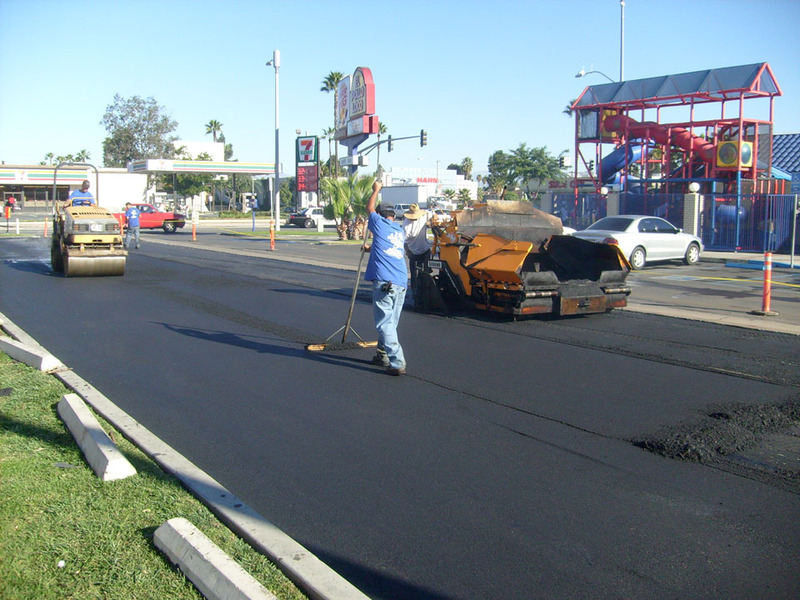 Whether you are in need of new asphalt, an overlay, or maintenance we can help with any surface in any condition. 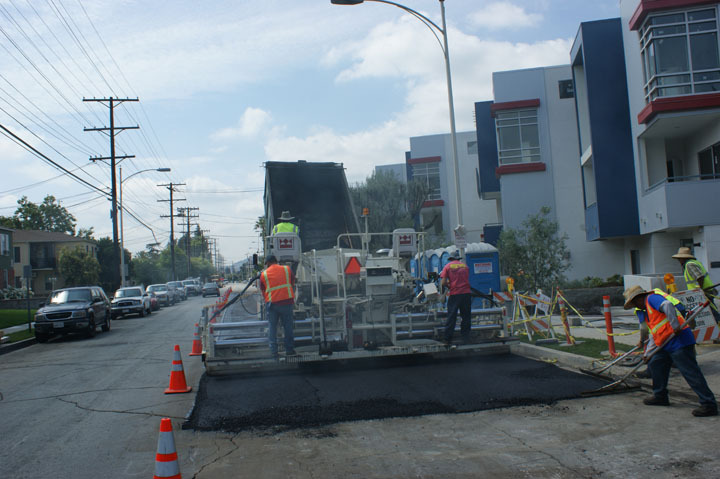 South Western Paving Company is here to serve you for all your asphalt repair and maintenance needs. 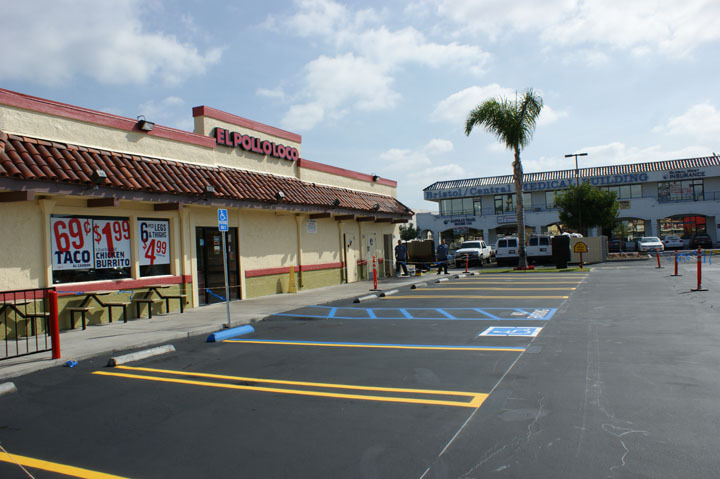 We have been serving all of Southern California for over 30 years. 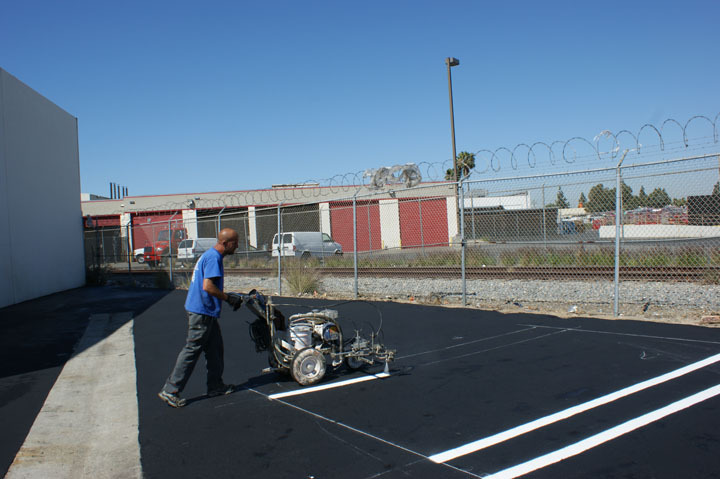 All of our work is done in house, including asphalt overlay, removal and replacement, petromat overlays, new grade and pave, slurry seal, and striping and stenciling. 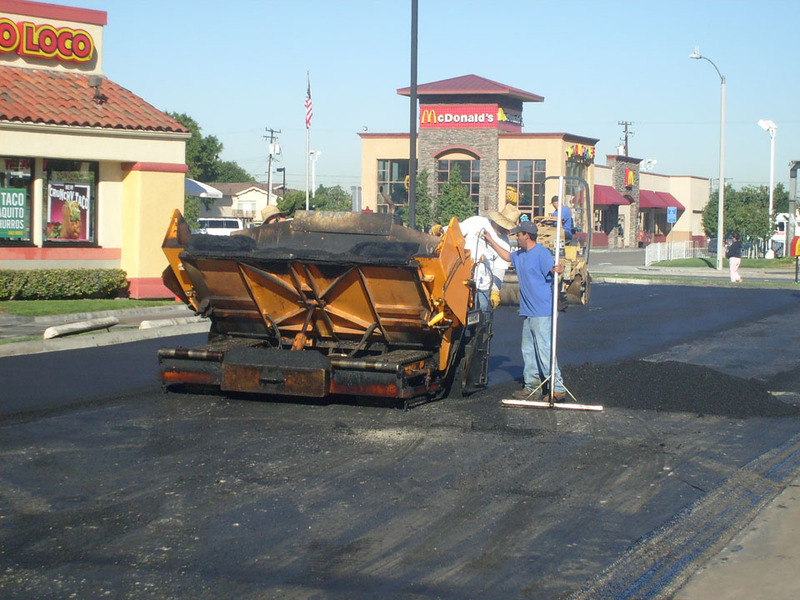 South Western Paving Company looks forward to serving you in any asphalt repair needs you may have. 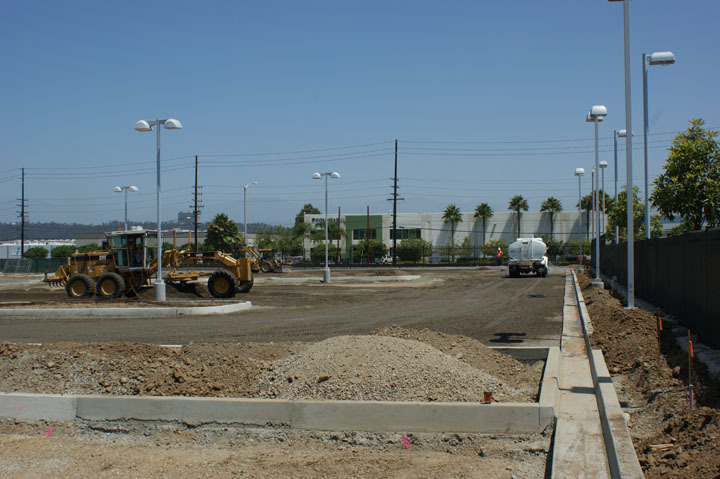 Headquartered in Orange County, we are available to operate from San Diego to Bakersfield and Santa Barbara to Blythe. 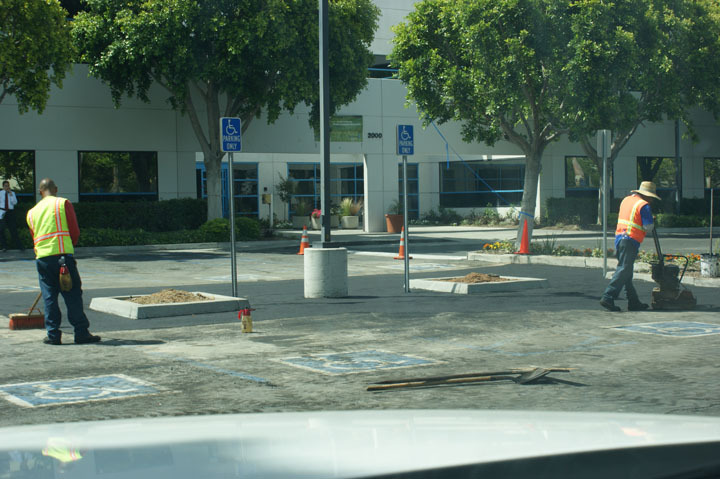 We go where you need us. 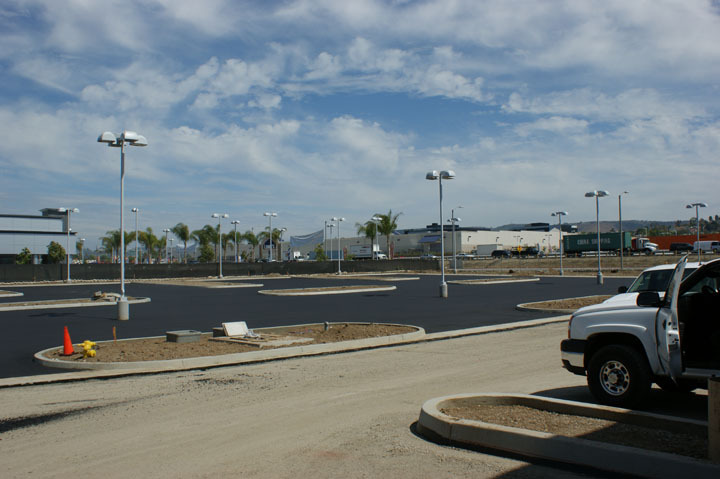 At South Western Paving Company, we put an emphasis on service and take pride in the quality of our workmanship. 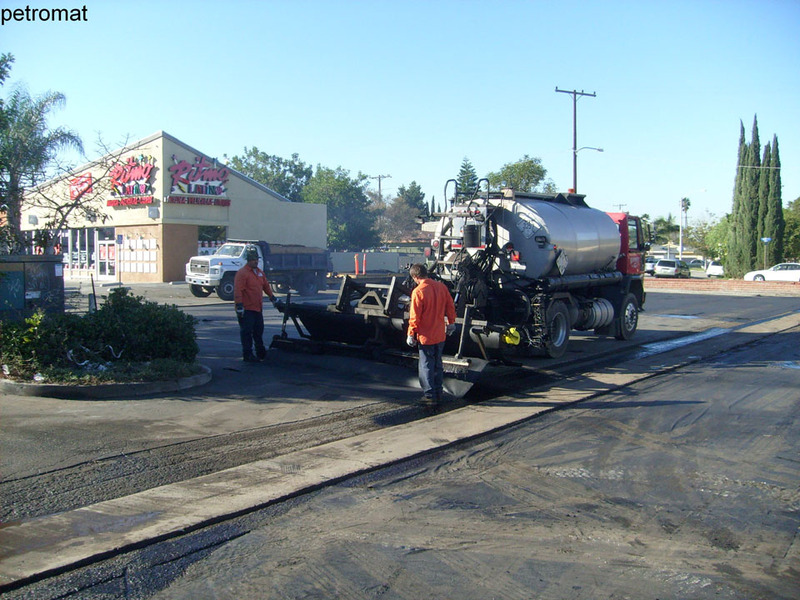 Our team of employees understand that asphalt repair and slurry sealing can be very stressful on business owners. 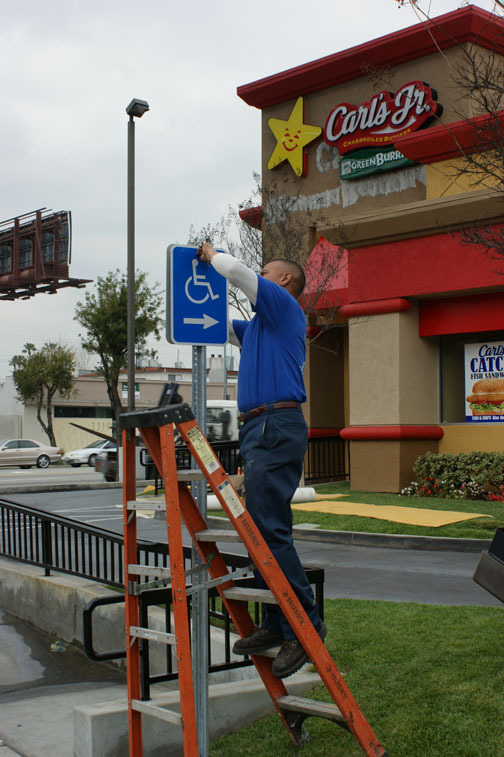 Therefore, our crews are instructed to be courteous and helpful at all times. 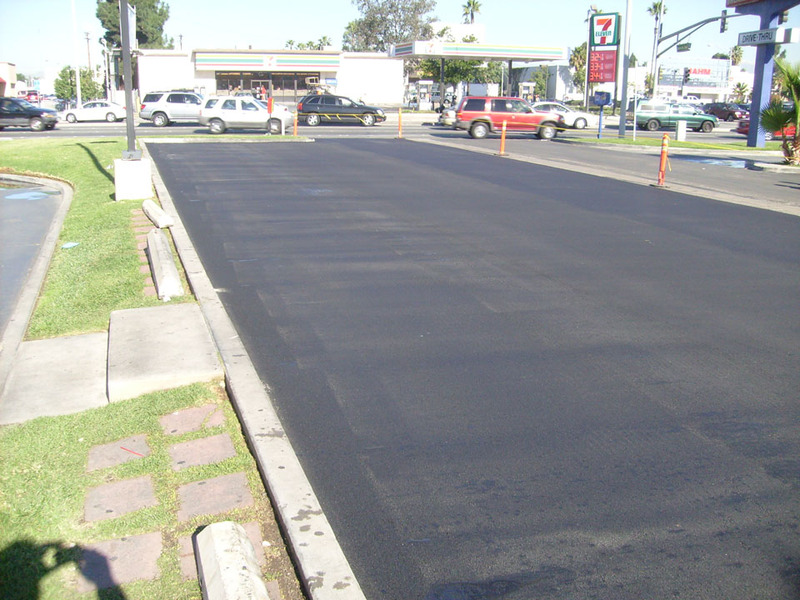 We are here to help you out with all your asphalt needs. 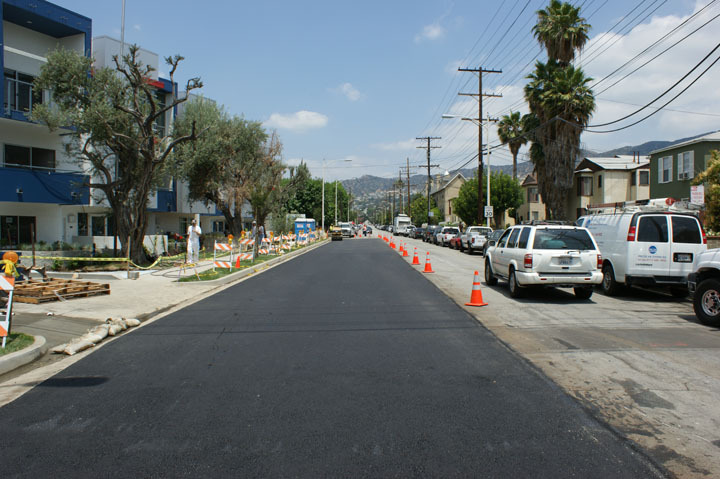 If you are interested in getting some work done, don’t hesitate to get ahold of us by either phone or email. 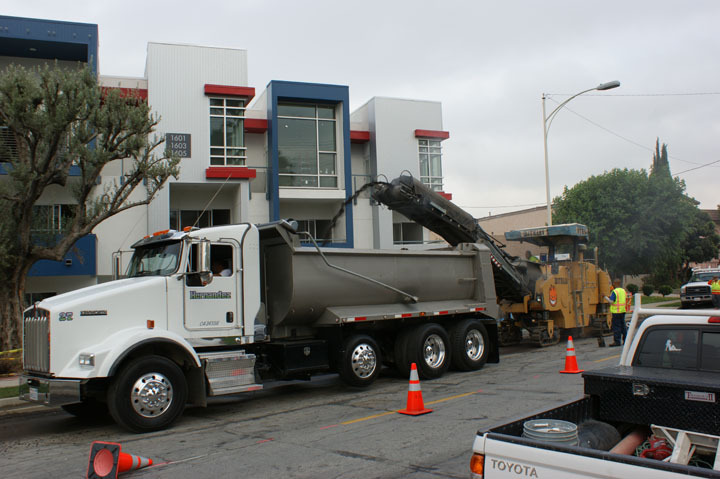 Will be sure to get back to you as soon as possible! 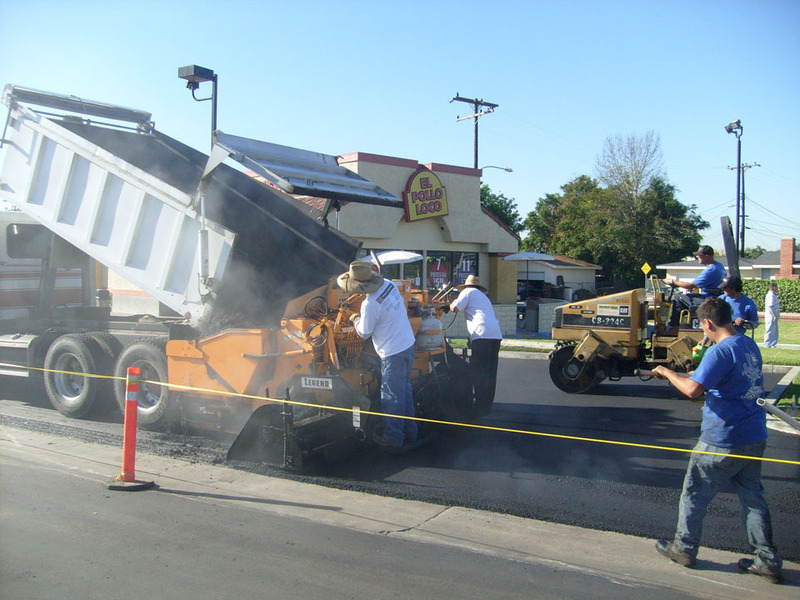 South Western Paving Company is exponentially growing in business and looking to hire experienced Salesmen and Class A Drivers to join our team of veterans. 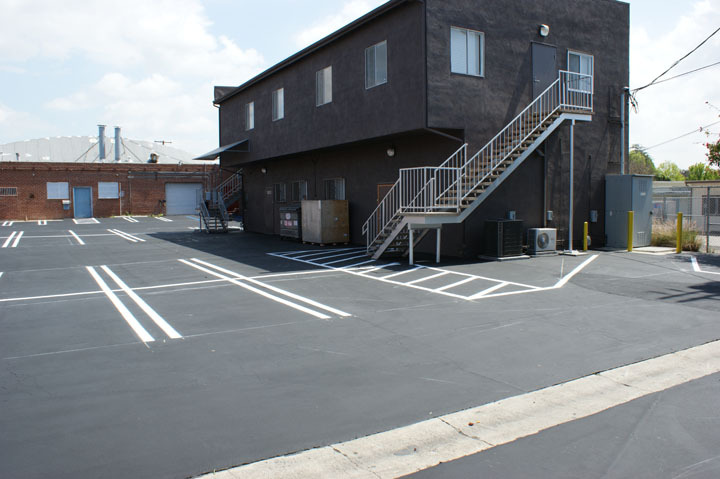 If you are interested, please contact us by phone or email for more information.